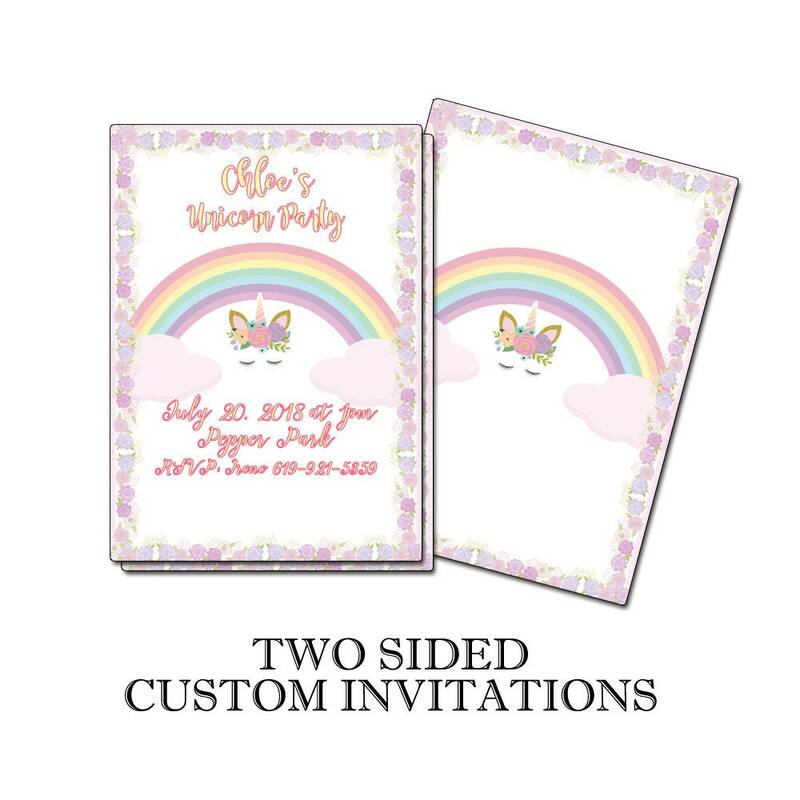 We offer two paper choices to fit your needs and budget, both choices feature 5”x7” Invitations with rounded corners, and matching envelopes. Our STANDARD is a 120lb premium stationary cardstock. This is usually better than the premium cardstock used at commercial copy shops, or found in preprinted store bought invitations. Its finish gives your invitations a smooth luxurious feel that your recipients will appreciate. I also offer an upgraded PEARLESCENT FINISH metallic cardstock that has beautiful shimmer effect. The metallic properties of this cardstock create an unmistakable sheen that will not go unnoticed. 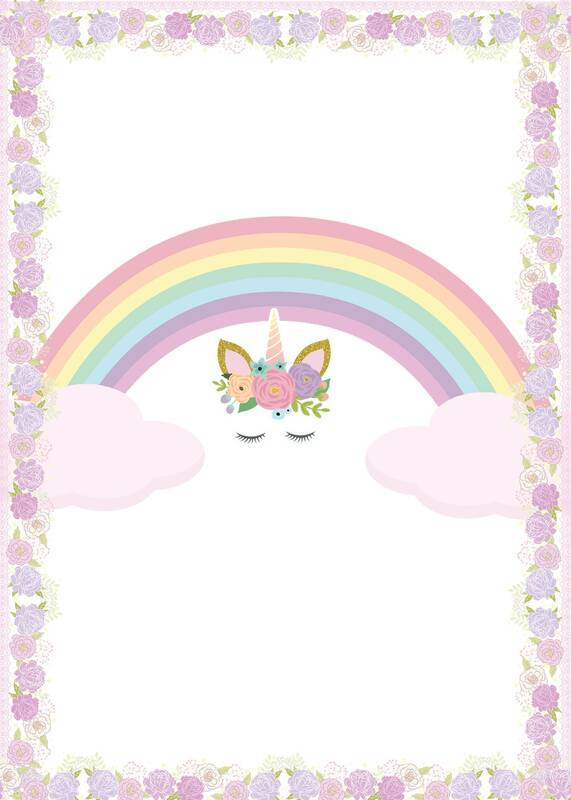 This is our very best cardstock and also comes with matching pearlescent envelopes. 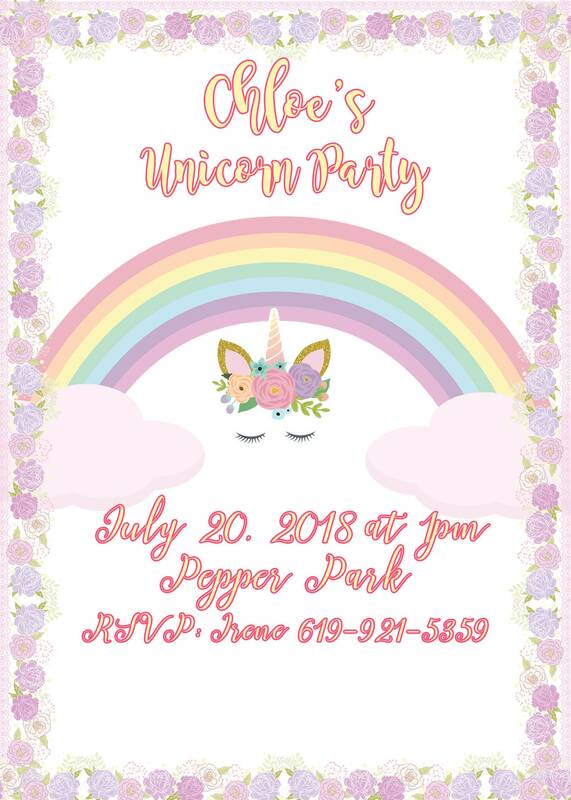 All of our invitations are printed in full digital color with matching back side, making them a true double sided print. 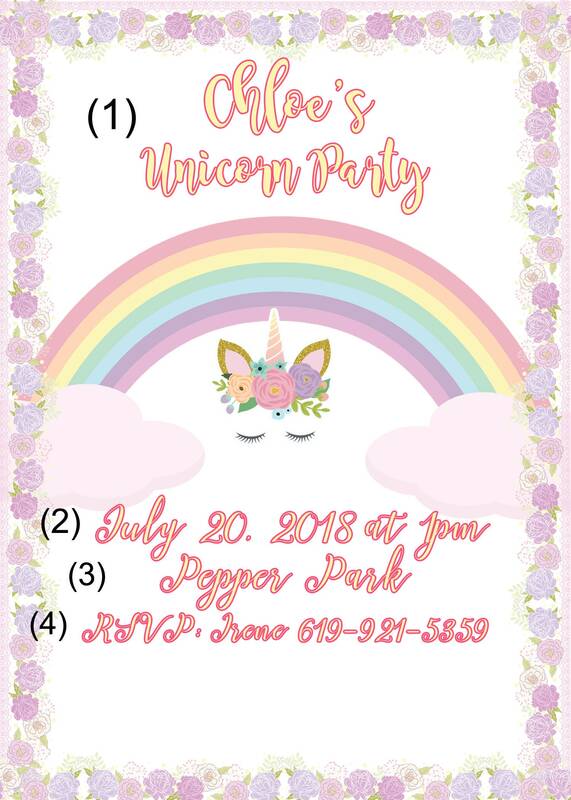 You will be able to customize what is printed on the front with your details, you will also be able to select the quantity of invitations, and the paper finish desired. Ships within 24 hours of receiving your proof approval!